Give the experts a call on 0800 0282942 – we’re always happy to help! 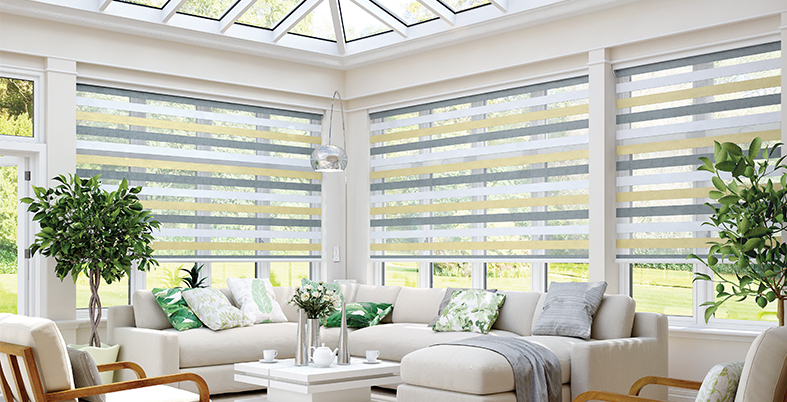 Welcome to Blinds in Harmony – your go-to specialists for high quality and affordable Blinds, Curtains and Awnings. 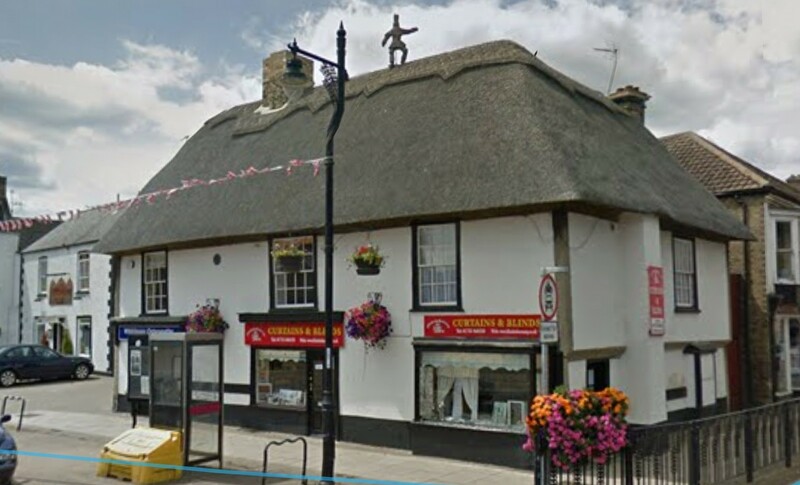 We mainly offer our blinds and curtains to Peterborough but are also based closely and happy to offer our services to the surrounding towns such as Wisbech, Chatteris and March. 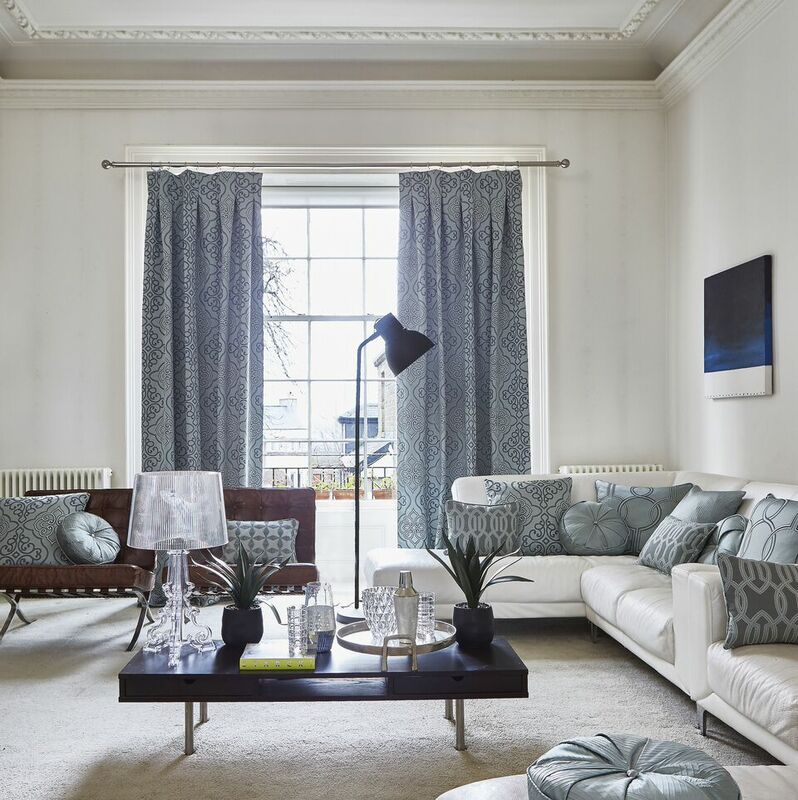 For inspiration on your next addition to your interior, please do take a look at our huge gallery – filled with all of our previous work done on blinds and curtains. Browse our stunning collection of quality blinds. High quality, standard & bespoke curtains & curtain fabrics. 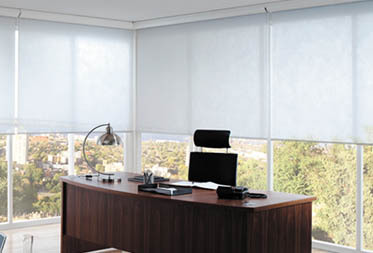 Long lasting, modern blinds for office and work places. Our stunning product range offers only the highest quality curtains, blinds, and awnings to suit any environment. This great range is matched by our professional and friendly service which provides unrivalled customer care to both our domestic and commercial clients. With over 20 years’ experience, our friendly and professional team are here to help every step of the way from initial design to installation. Our local, family run business strives to provide a personable customer service alongside our top of the range products. From traditional roller blinds to contemporary automated vision blinds, we only sell the best quality products, all tailored with care in our local workshop in Whittlesey. Interested in what we can do for you? Speak to our team and get your free tailored quote today. You can also get advice from our blinds and curtains specialists and find out which option would be perfect for you.